 The English Symphony Orchestra and English String Orchestra have announced a 2017 – 8 season worthy of their name and heritage as an orchestra of national scope and importance. Hailed as the International Orchestra of Elgar Country and based in Elgar’s home town of Worcester, the 2017-8 season sees the orchestra presenting a dynamic, accessible, innovative and engaging series of concerts across their home territory in Malvern, Hereford and Worcester. 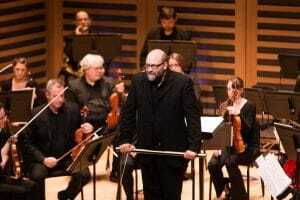 The orchestra also builds on its string of triumphant debuts at major venues and festivals across the UK with important concerts in London’s St John’s Smith Square and LSO St Luke’s, Cheltenham Town Hall and St George’s Bristol. Across the season, the ESO continue their record of vibrant partnership with music educators around the country, including the Music Hubs in Herefordshire and Worcestershire, the Elgar School of Music and Hereford Sixth Form College.